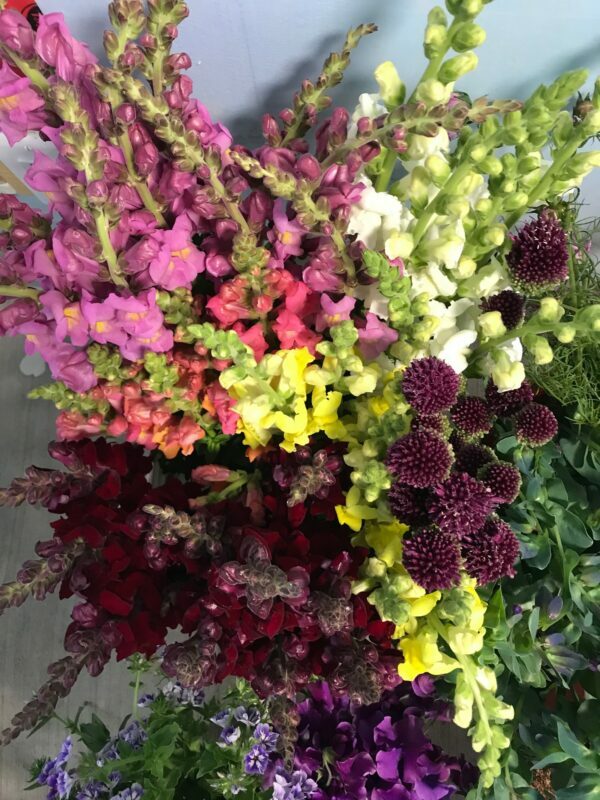 Our “Grower’s Choice” mixed buckets of our freshest, seasonal blooms and foliage includes a good mix of focal flowers, filler flowers and foliage. Each bucket contains 60-75 stems. Seasonal blooms means whatever is currently blooming in the fields. Due to changing weather patterns, we cannot guarantee specific flowers. For an idea of what will be in season for your event check out What We Grow. Buckets are available for pickup only and have a $5 refundable deposit for each bucket, or you can bring your own bucket if you’d prefer. We limit the number of weddings + events that are scheduled for each weekend to ensure the best possible service and product, which means that weekends book up quickly. To reserve flowers for your special date, a 50% booking fee is required in advance. This payment is non-refundable. 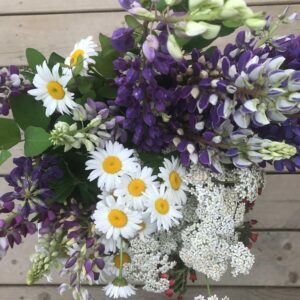 Our flowers are unique each season and availability changes by the week. Please note that premium flowers including roses, dahlias, peonies, tulips, ranunculus, anemones, and lilies are not included in the DIY buckets but can be purchased separately by the stem. Contact us for info on purchasing premium flowers. We are unable to offer a you-pick option at this time. Buckets are available from June through early October (the exact date is dependent on the first frost). There is a two bucket minimum for all DIY Blumen Buckets. More questions? Check out our Blumen Buckets FAQ. 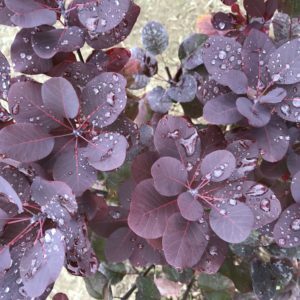 Sign up for news from the farm, sneak peeks, and promotions!